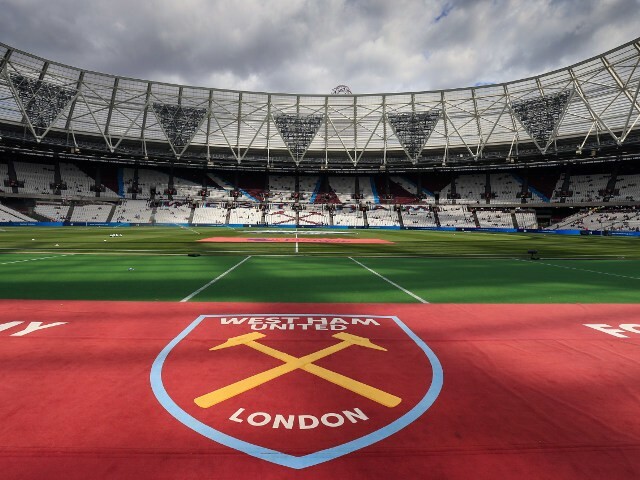 Tag Archive | "football news"
West Ham United are now a best-price 7/5 with bookmakers to make a top ten Premier League finish following heavy boardroom backing for new boss Manuel Pellegrini. West Ham United have confirmed the signing of Ukrainian winger Andriy Yarmolenko from Borussia Dortmund. The 28-year-old has put pen to paper on a four year deal.